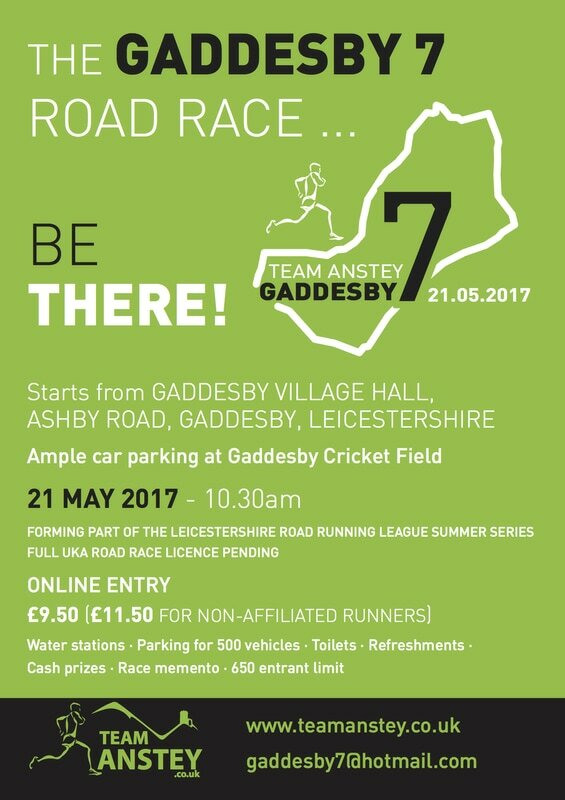 Parking, Registration, Cake and Cold Refreshments will be available on the Cricket Field, Rearsby Lane LE7 4XE. Parking will be available from 8:15am, please car share where possible. Portable toilets and urinals will be located on the Cricket Field. The Cheney Arms Pub will be opening its doors from 9am where tea and coffee will be on sale and toilets available for use pre-race. Toilets will also be located in the Village Hall near the start line (please no muddy shoes in the pub or village hall). If your club is within the LRRL we ask that a club representative comes to the registration gazebo to collect the team’s race numbers. If your club is not within the LRRL or you do not run for a club, please go to the registration gazebo to collect your race number. Note that part of the route runs through private land, as such we ask that you please do not run the route prior to race day. A short section of the race (approx. 180m) is run on grass and a short (approx. 100m) section on an uneven gravel track please be careful of your footing on both the grass and track, marshals will be present to direct. No dogs on the Cricket Field and personal belongings left at owners risk.